Leaders have an essential communication role: to earn employee trust and inspire them to do their best work every day. But too often, leaders find themselves communicating in a way that is dull and outdated, leaving employees feeling disconnected. 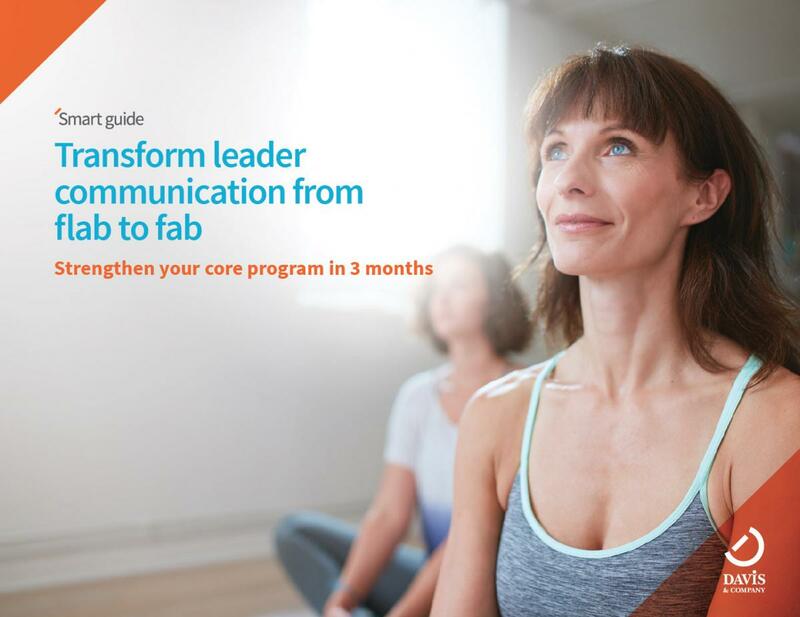 However, in just 90 days­—the same time it takes a fitness guru to transform your body­—you can create a comprehensive program that will position your leader as a confident, communication all-star.